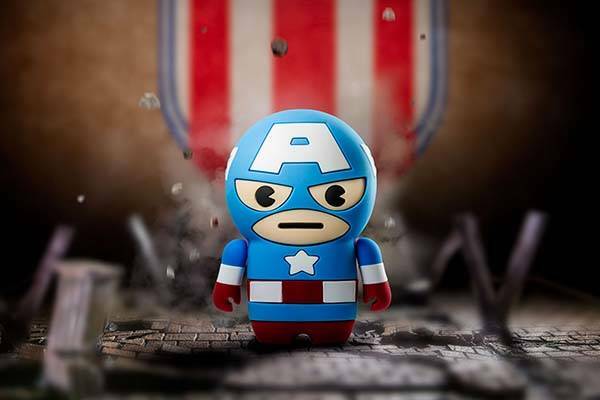 Iron Man and Captain America, the two superheroes from the Avengers haven been ready to power your mobile devices. Sounds cool? 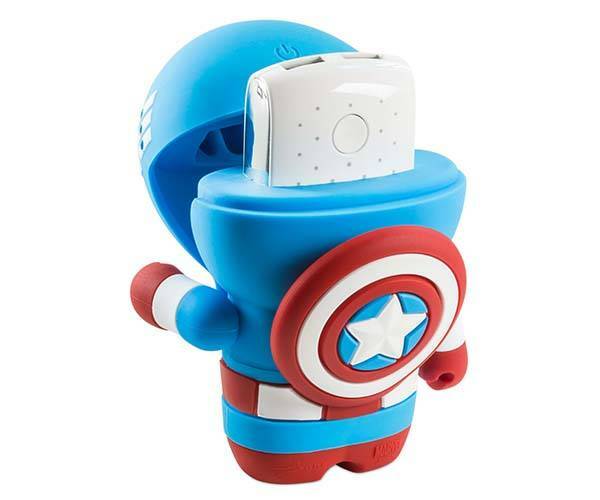 Let’s go on for Bone Marvel Avengers power bank. 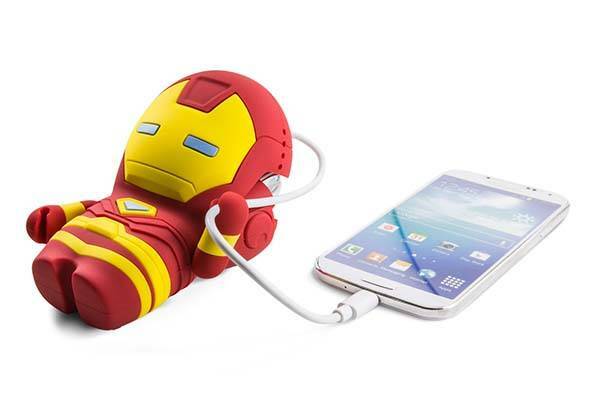 The Avengers Power is a pretty cool power bank series inspired by two superheroes of the Avengers, including Iron Man and Captain America. Each figure styled portable charger measures 95 x 121 x 56mm, weights 325g, and as shown in the images, each features a cute cartoonish design and comes with many subtle details from the original design. Inside, the Avengers Power has a 6,000mAh backup battery plus 2A and 1A USB ports in order to charge your smartphone, tablet and other mobile devices. In addition, the figure casing is made of silicone for durability, and the integrated cap protects all ports from dust and splashes. The Avengers Power portable charger is priced at $438 HKD (approx $56.5 USD). If you’re interested, head to miniCommaShop for more details. Additionally, if you want other options, you may like to check Star Wars glowing power bank and more by following tags.